Our house is getting into the Christmas spirit. Yes, I know it's not even Thanksgiving. But once you hear what's going on under our roof, you won't blame me for encouraging the developments. A few weeks ago, my husband asked me if we could have a weekly budget for buying CHRISTMAS DECORATIONS. I about fell out of my seat. He's not asking because I overspend on decorations and he feels the need to put the reins on me. In fact, I can't remember the last time I bought a Christmas decoration. He's asking because he's excited about decorating our home for the holidays! So this desire to create a budget category just for decorations is entirely HIM. 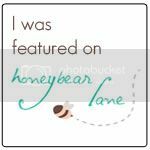 I, of course, encouraged the idea and started to plan what I might purchase with our weekly budget of $5-$10 on decorations. "Let's have a lot of laughs and a lot of fun with this holiday season. You always bring joy to my life so I'm glad we get to make our own traditions and spend the holidays together." Turns out his inquiry for Christmas decorations was just a ploy to spend money on ME! Christmas has already started here in the Smith house. And I couldn't be happier. To celebrate, I thought I'd introduce you to a special treat I just discovered for the holidays. A SUPER easy treat, I might add. And delicious. It was really simple. Just required some Vanilla flavored chocolate bark from the baking aisle - melted, of course. JUMBO marshmallows. And crushed candy cane. 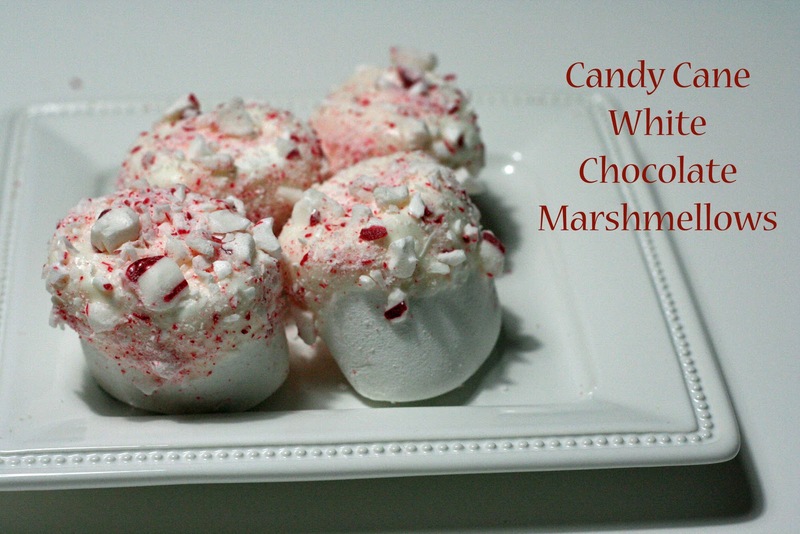 Dip the marshmallow in the melted chocolate, and sprinkle with candy of your choice. I used red, yellow, and orange sprinkles here for JoJo's Fireman party in October. They were supposed to resemble a fire. You get it, right? I also tried the same thing on a graham cracker and ended up liking it even better. These would make such cute neighbor gifts for the holidays. My neighbors never got a taste. Not even my husband. I ate all eight of those the next morning for breakfast. Being an adult is so fun! 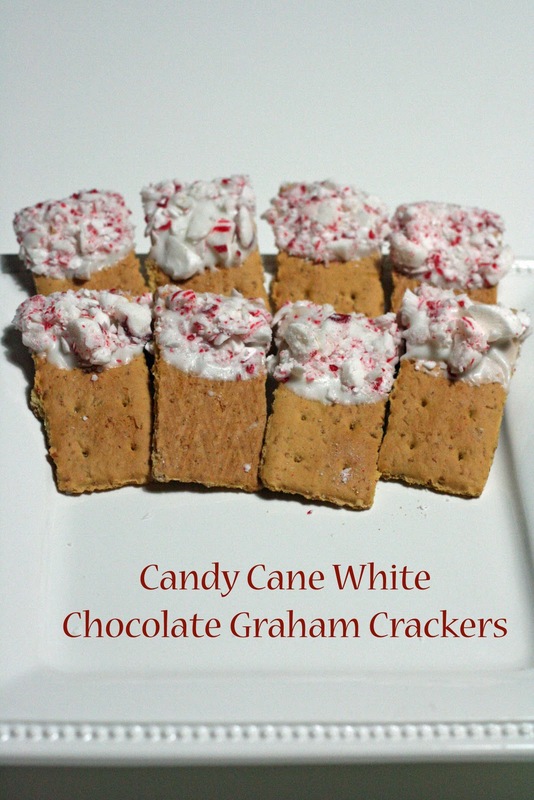 Oh my gosh the graham crackers with chocolate and candy canes look yummy! did you get your discounted gift certificate? what would you have left tomorrow? 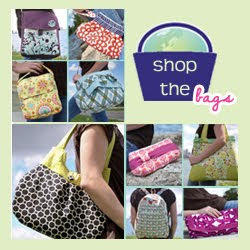 do you see your bag? 4 generations of quilters. will it be 5? do you know someone named Nicole?